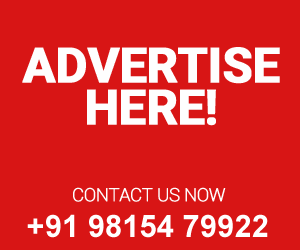 Second Marriage Matrimony is a part of worldwidematchmaker.org which is most trusted matrimonial sites in india & abroad. 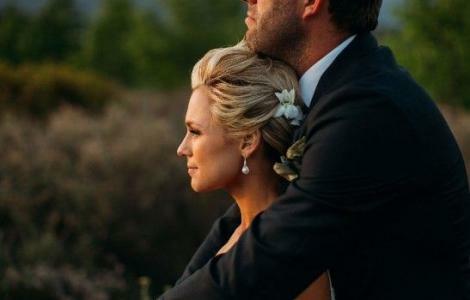 We have lots of second Marriage brides and grooms profile. 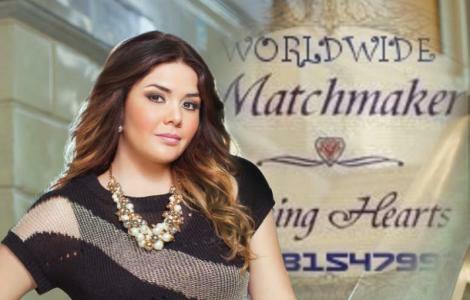 worldwidematchmaker.org is a trustworhy matrimonial site for all community members. 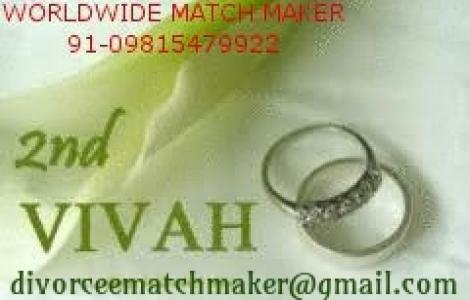 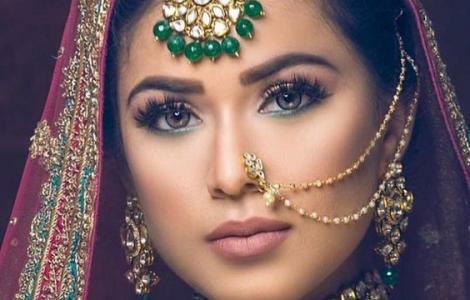 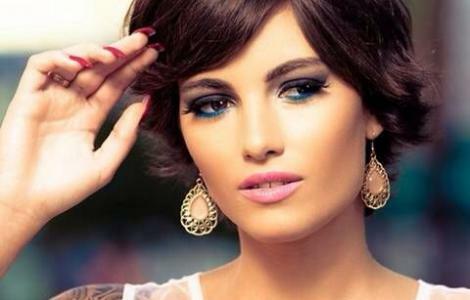 when register on worldwidematchmaker.org we provide you a perfect bride and groom as per preference details. 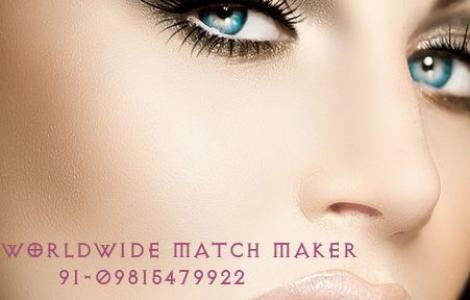 worldwidematchmaker.org also arrange second marriage face to face meeting program .worldwide match maker(wwmm) 91-09815479922 Where lots of peple come and easily search life partner.